Whether you own a home printer, use printers every day at work, or prefer renting printers for convenience, we’re willing to bet you don’t know these weird facts about them. 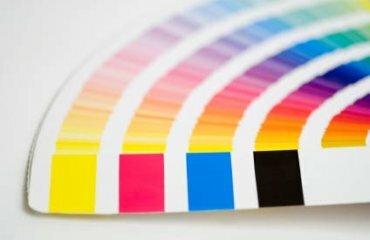 If you’re interested in celebrating everything inky with us, read on for the most fascinating facts about printers. The fastest printer can print 150 sheets of paper per minute. 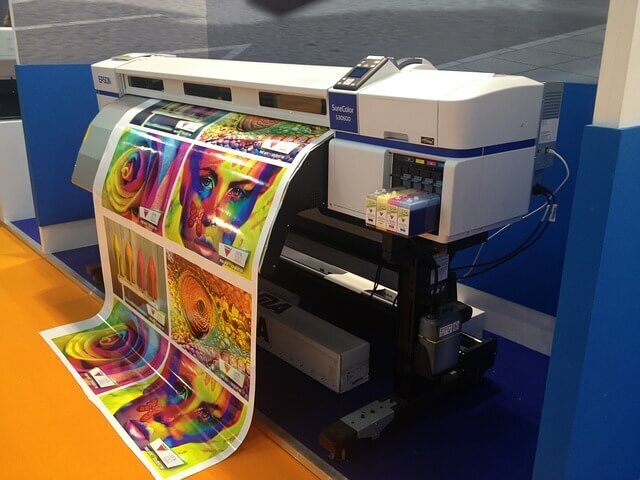 Produced by RISO, the ComColor 9050 is the Speedy Gonzales of printers. Toner is made out of tiny plastic spheres called polymers, and not ink. That’s why laser printers get so hot – the rollers heat to temperatures above 200 degrees Celsius to melt the toner. Inkjet printers were first used in hospitals for medical strip chart recorders, but were not initially popular because of the vast amount of ink that was required to run them. However, once technology was developed to allow for non-continuous printing, inkjet printers became more popular. Inkjet ink is one of the most valuable substances in the world, more expensive than gold, space shuttle fuel, and oil. Last year, it was reported that a gallon of inkjet ink was worth $9600 US dollars. Almost all the parts that make up an inkjet printer can be recycled, including the cartridges. But this doesn’t stop them from ending up in landfills. In 1981, Xerox designed the first laser printer for office use. At the time, it would have cost you $17 000 to buy one. The first printer they invented was developed using an old photocopier in 1969. 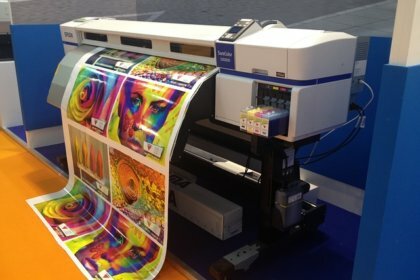 The world’s largest digital printer prints backdrops for theatre, TV, and film. The largest backdrop it’s able to print has an area of 600 square metres. The world’s smallest printed book measures 0.74 mm x 0.75 mm, and was printed in Japan. Twenty-two pages in length, it is illegible without a magnifying glass. When The Incredible Hulk first appeared in comics in 1962, he was grey, not green. However, because of the difficulty of maintaining the consistency of the grey colour in printing, the decision was made to change his complexion to a greenish hue. See? There’s more to printers than meets the eye. Whether you’re looking to buy a printer, or you’re keen on renting printers in South Africa, at DocX, we provide a full and all-inclusive service that covers all your printer-related needs. Visit our website at www.docx.co.za today to find out more.